Based out of London, indie rock trio Wulf prepare for the release of their debut EP Lairs. Broadcasting a diverse sound that bends into different directions, Wulf root themselves around catchy melodies and earthy tones. Having already successfully let out "Fire", the debut single from the EP a few months back, we now bring you the title track "Lairs". 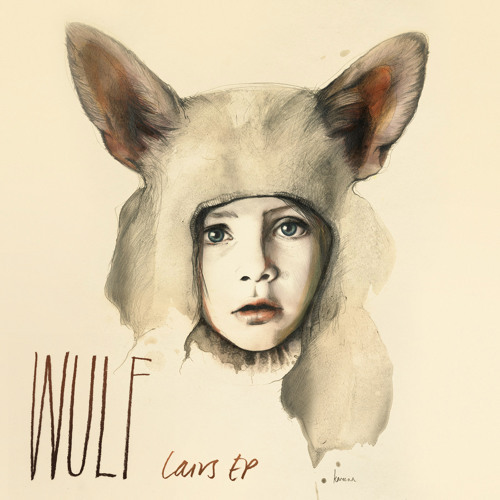 Effortlessly moving through "Lairs" progressive structure, Wulf focus on only bringing necessary elements to the table, a trait that shows both maturity and poise. As vocals lead the way they are supported by an echoing piano and driving drum beat that work to build a grounded atmosphere to lift off of. As a whole, "Lairs" acts as a soothing opener to what should be an EP that is filled with shining moments. Preorder the Lairs EP from iTunes here.